Unique mangroves in Killim Karst National Park, Amazing Sky bridge and Seven Wells waterfall…trust me, there are enough places to visit in Langkawi. Pulau Langkawi, an archipelago of 99 islands (or 104 when the tide drops), is located off the west coast of Malaysia. Pristine beaches washed by the warm waters of the Andaman sea along with the stunning nature are making Langkawi a must-visit destination. I got to explore Langkawi with Mathias, a friend of mine who made it all the way to Asia to visit me after pretty difficult months I spend in Taiwan. 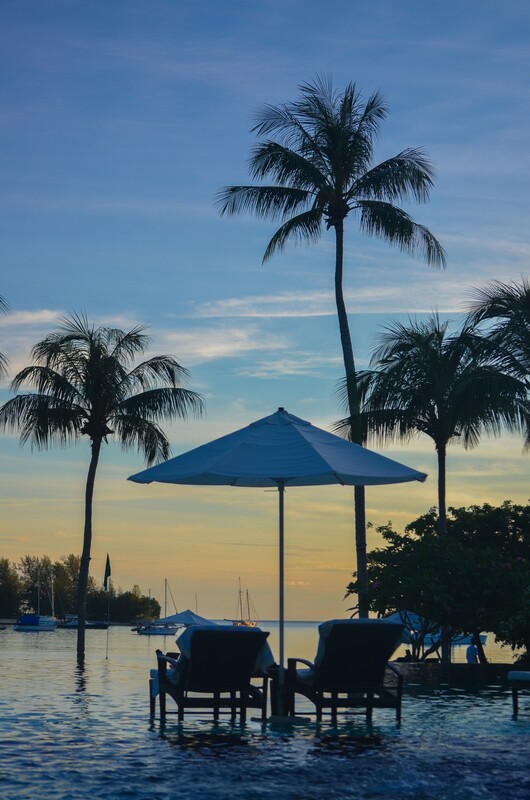 We were could not have been more ready to take a break: this tropical paradise was just the perfect choice. I was looking forward to rest and Mathias was happy to escape the European winter. There are so many times when I am going back to these two weeks on my mind, trying to teleport myself to these islands. 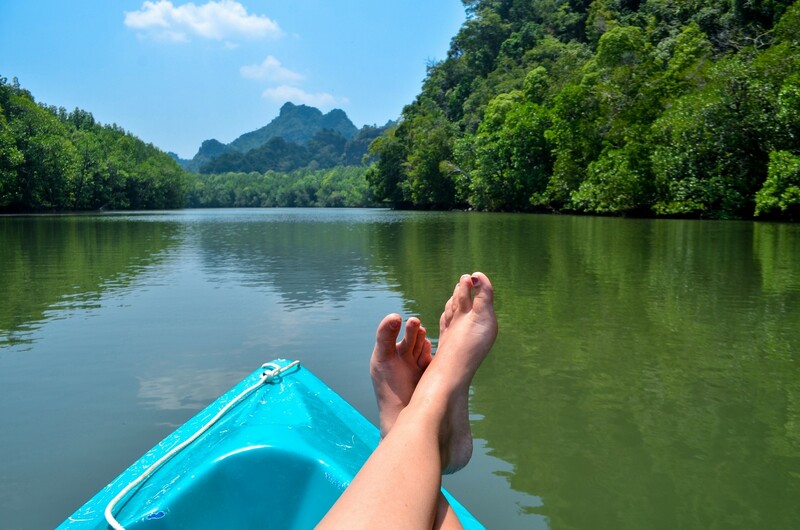 Since we did all the best adventure tours, I got a lot to stay about Adventure in Langkawi: if you are looking forward to experience something extraordinary, then go for kayaking to the national park or try parasailing on the beach. The water sports in Langkawi are pretty safe and there are good facilities. The best playground is the nature itself: More than a half of the area is covered by lush tropical forest, home to unique fauna and flora including 400 different tree species. The possibilities for hiking in Langkawi are nearly unlimited, and there are even a jungle walks at night! There are ferries from Kuala Perlis, Kuala Kedah, Penang and Satun. On my trip I preferred flying. I arrived to Penang first and then changed for Langkawi, which was more convenient and even cheaper than the boat. Other direct flights are available from Singapore, Kuala Lumpur, Hat Yai, and Phuket. Use Kiwi.com, my favorite search engine, to find the cheapest flights. We were spending two weeks in Langkawi, however, most people visit it for a maximum of ten days. As you will be spending time on the main island, you will find a way how to comfortably plan shorter or longer Langkawi itinerary. If you are booking accommodations in various areas, keep in mind that there is no public transport on the island, so you have to use taxis or rent your own vehicle. Car and motorbike rental is affordable, and the petrol is cheap thanks to duty-free zone. Be careful about walking along the roads: there are no pavements. 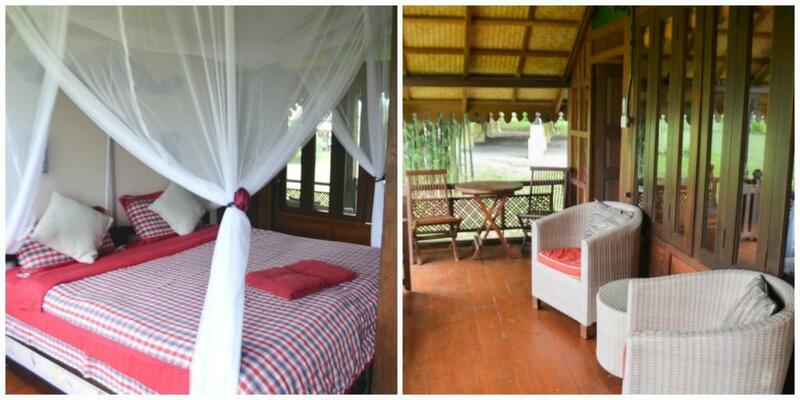 It is a good idea to choose an accommodation Langkawi where you feel comfortable and plan the trips from there. Make sure to check my guide to Best Places to stay in Langkawi featuring more modern hotels along with traditional Malay accommodation. For most of the day trips, transportation can be comfortably arranged from your accommodation. The local travel companies are pretty reliable, at least those I experienced myself. This is the best place to observe Langkawi panorama! 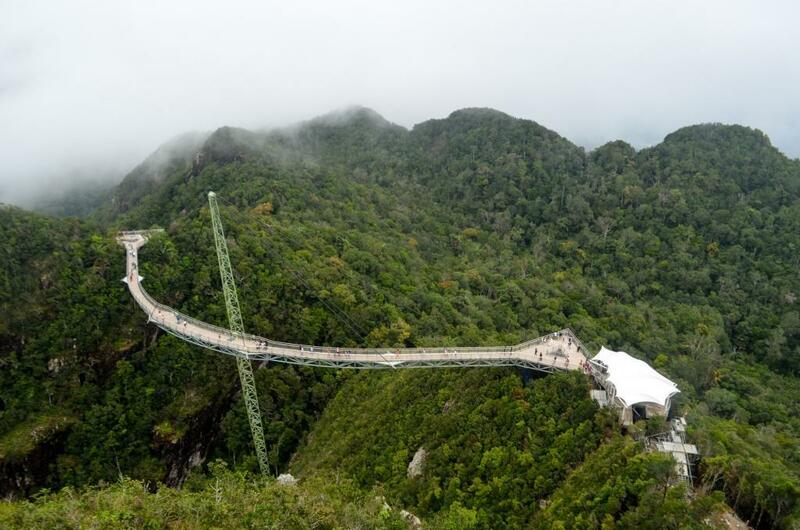 Langkawi Skybridge is set 660 meters above sea level, dominating dramatic mountain landscape. The bridge is 125 meter-long and designed as a curved walkway. Getting up there, you have to take a 15-minute cable-car ride and then walk a further 20 minutes through steep terrain. The best is if you get there on a clear day: we were longing to visit the Skybridge on the very first day, but the top was sometimes covered in the crowds. With a little bit of patience and luck, the ocean breeze from the Andaman sea pushed it away. Nothing but a clear sky was left. The ticket for cable car is MYR35 (US$ 8). To enter the bridge, you will pay additional MYR 5 (US$ 1). 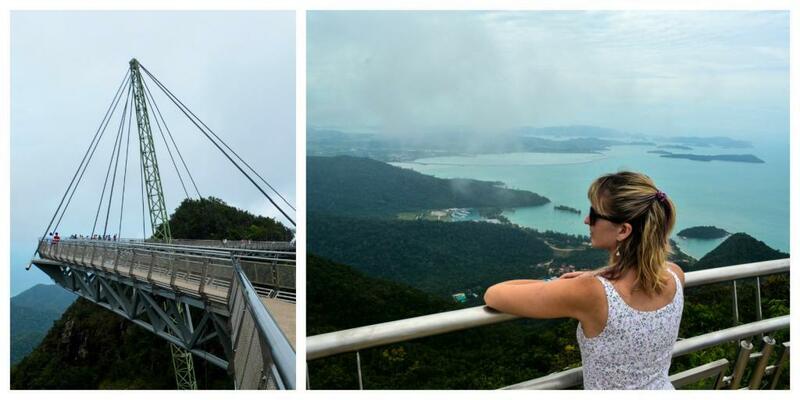 More information here: Panorama Langkawi SkyCab and Langkawi Cable car review. Geopark is definitely along the top things to do in Langkawi: it features a unique mangrove forest dotted by spectacular limestone formations. It’s just one of these fairytale places you to visit once in a lifetime. Most excursions are done by a boat, but we have chosen something special: doing the whole trip on the kayak. In that way, we were able to visit even the small canals. The surrounding nature is incredibly alive: we saw macaques, eagles, baths, few scary snakes and one big monitor lizard. My trip was with Dev’s Adventure Tours. The kayaking adventure starts costs MYR 220 (US$ 50) per person. You won’t pay more as solo traveler. The marine park is comprising of four uninhabited islands (Payar, Lembu, Kaca and Segantang) surrounded by coral reefs. 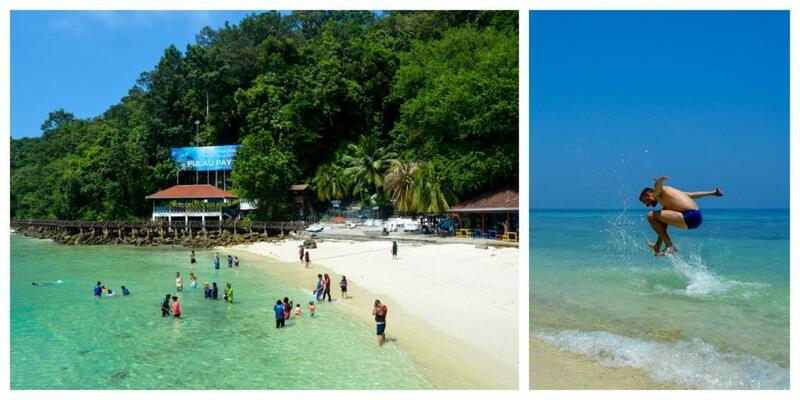 This little snorkeling paradise is located 35 kilometers south-east of Langkawi Island. We spend the day watching the colorful fish, playing around with my action camera. There were also white sharks there! I did snorkeling trip with Naam Adventure. The snorkeling trip with them is MYR 280 (US$ 65). Pack plenty of sun screams with you. You will need it! The Langkawi rainforest gets so much more active after the sunset! 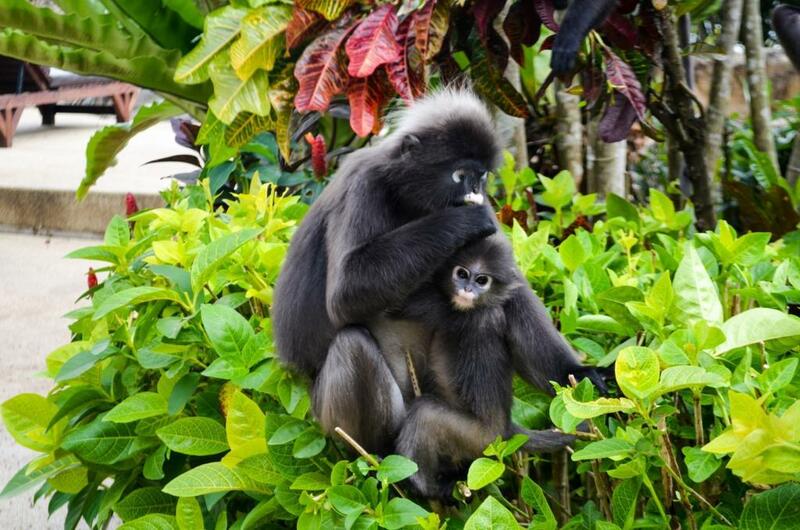 You can spot flying lemurs, hornbills, macaques and dusky leaf monkeys. Joining evening jungle walk is one of the best ways to experience this, and pretty thrilling! My jungle trek with Dev’s Adventure Tours was informative and not terribly exhausting. It costs MYR 120 (US$ 30). This is the most adventurous way to explore little islets of Langkawi archipelago. 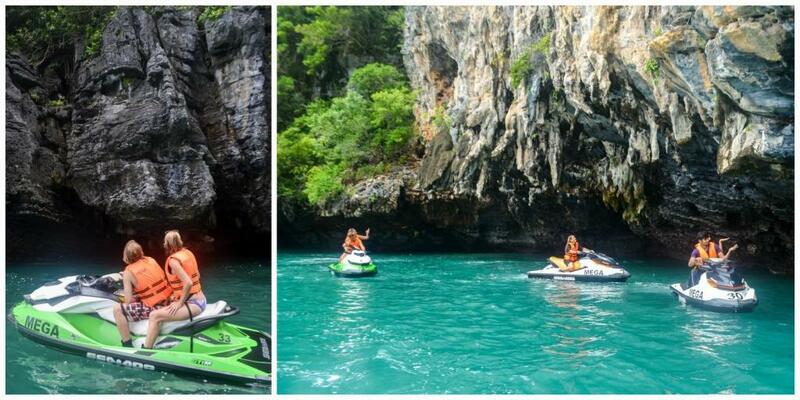 Jet Ski is really fast – you can speed up to 40 km/hour. Unless It was with my friend to do the driving, I would never dare to go this fast. What a great adrenaline rush! During 4 hour tour, we visited Malaysia’s largest sweet water lake and couple of ancient limestone caves jutting out from the ocean. The highlight was swimming in the lagoon with turquoise water. 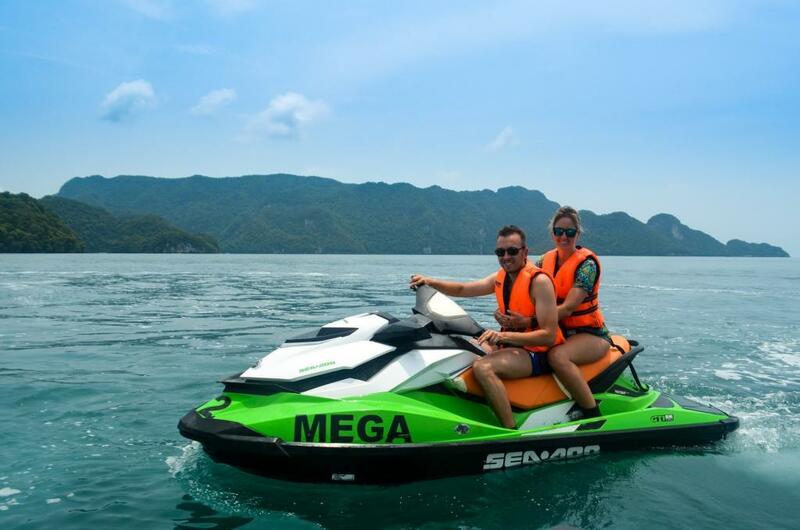 The trip was with Mega Water Sports and their Jet Ski tours are starting from MYR 600 (US$ 140). PS: Keep your phone at home, it’s easy to drop it into the sea. Bring waterproof camera instead! 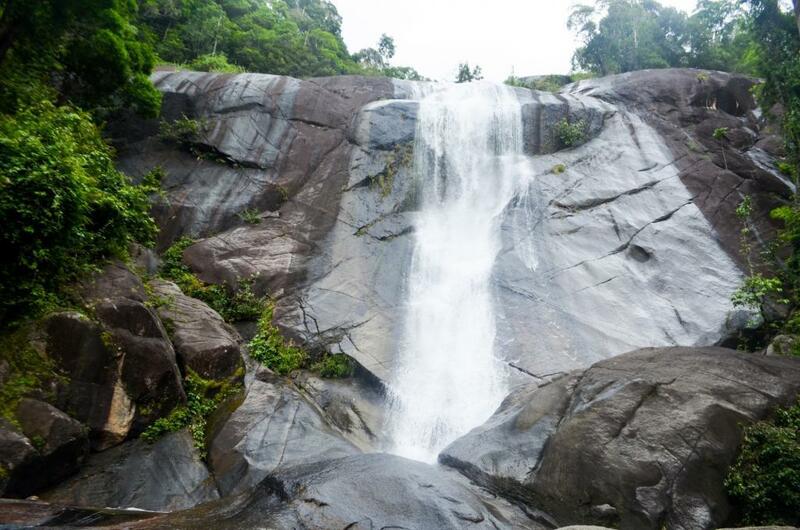 Telaga Tujuh, nicknamed Seven Wells after seven natural pools formed at different levels of the stream, is the most spectacular waterfall in the island. And it’s possible to bath there! Yeah! The bottom of 91 high waterfall is just short walk from the parking place. The lowest pool is a great place to relax and enjoy the water. The top is further 678 stairs through the jungle, later turning into the hike to Mount Mat Cincang, Langkawi’s second highest peak. The entrance is free, parking is for MYR 2 (US$ 1). Keep looking around: you should see some monkeys that like to hang around. TIP: Best time to visit Telaga Tujuh is the rainy season – when the rainfall isn’t enough, you might just find the seven dried up holes. 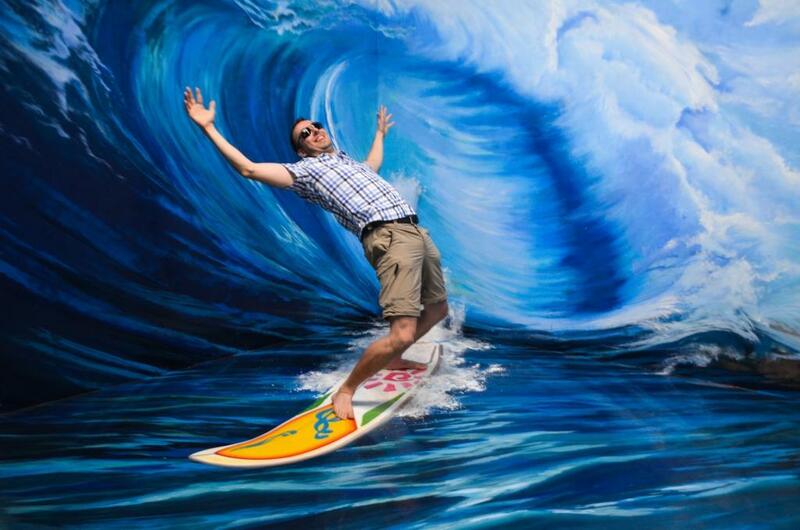 3D museum Art in Paradise Langkawi is the island’s newest attraction (opened in January 2015) and a great place to take funny pictures. There is over 100 paintings and murals with signposted shooting spots with best 3D angle. 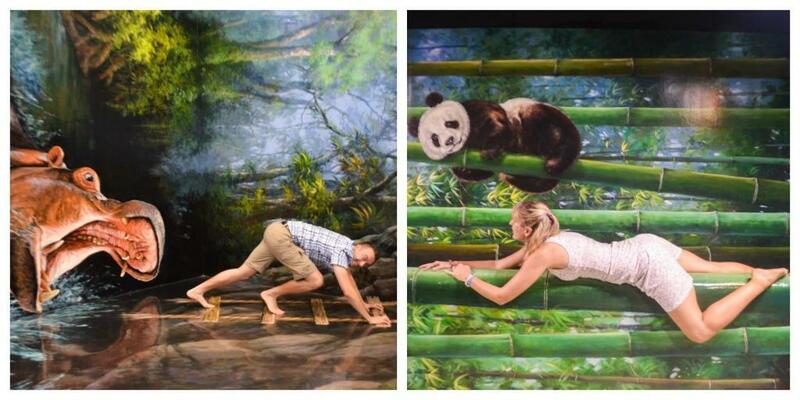 With an area of 2,000 square meters, it’s the largest 3D art museum in Malaysia and second largest in the world. Nice sections with a various topic such as wildlife or science, make for a nice and fun-packed afternoon. The entrance fee to the museum is MYR 38 (US$ 8). Find more info here: Art in the Paradise. 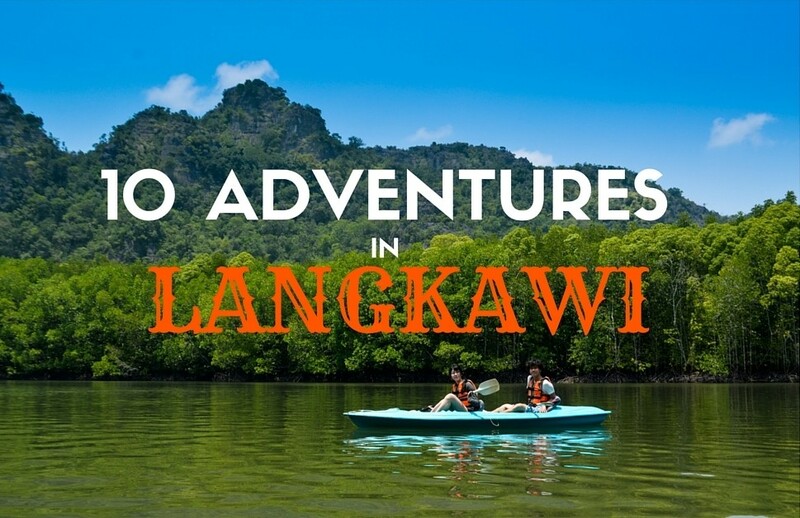 What to see in Langkawi apart from the most touristy places? Ayer Hangat is definitely a place to relax from the crowds. These saltwater hot springs feature 12 cabins for private Jacuzzi (outdoor pool with bathroom), several reflexology paths and few sheltered areas for dipping the feet. It’s better to schedule your visit for the evening when the air temperature drops at least by few degrees. Don’t miss the hand-carved stone mural depicting the legends relating to the place. The entrance costs MYR 5 (US$ 1). 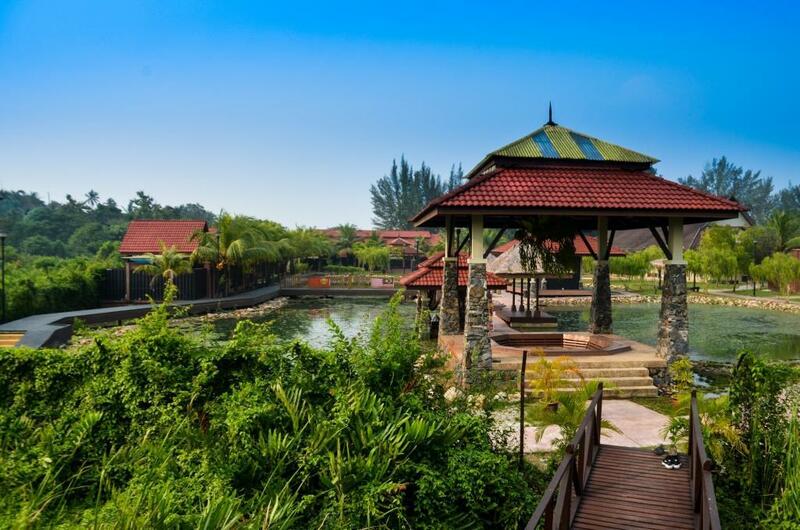 The private Jacuzzi is from MYR 200 (US$ 45) per hour. 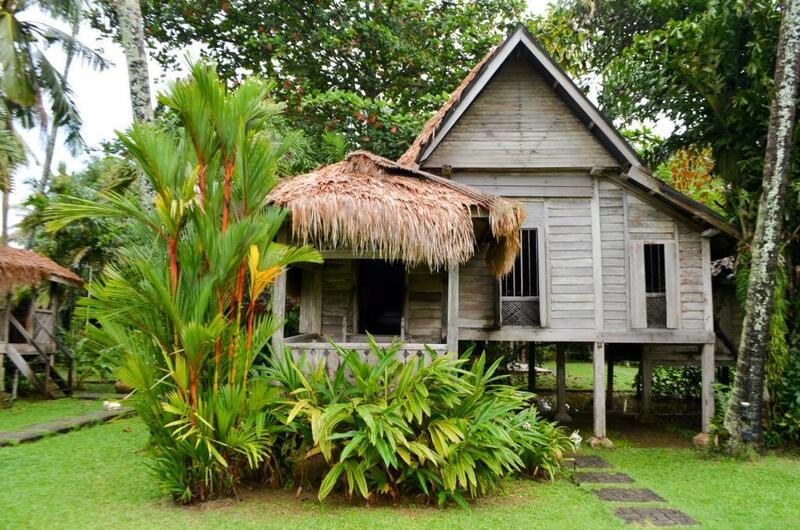 Traditional Malay houses feature gabled roof and the timber sifts elevating the building. This setting provides effective flood protection as well as natural ventilation. These dwellings, often hundreds of years old, are built completely without nails. Therefore, the houses can be dismantled and reconstructed in a new location, just like a puzzle. There are several places in Langkawi where you can stay in such timber houses, for example, Bon Ton Resort and Sunset Valley. I have tried them myself, you can’t leave Langkawi without at least one night it these! If you want to experience adventure in Langkawi, then this canopy walkway build inside lush rain forest is the perfect match! You got various options: the most difficult route features 33 obstacles including flying foxes and various swings located as high as 30 meters. The entrance fee starts from MYR 45 (US$ 10), the best prices you find online. More info here: Skytrex Adventure. WHAT ARE YOUR FAVORITE PLACE TO VISIT IN LANGKAWI? Have you been to Langkawi? Did I forget something in my selection? What is your favorite attraction to add to Langkawi Itinerary? I am looking forward for your comments! PS: Malaysia is now just Langkawi! If you would like to spend more time in the country, here is a great itinerary for 10 days in Malaysia. If you liked the article, feel free to follow me on Facebook page. My trip was possible thanks to Naturally Langkawi. All opinions are, as always, my own. 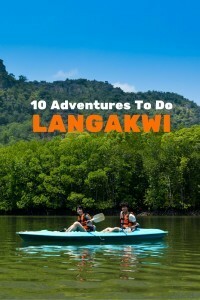 Honestly, I’ve had zero interest in Langkawi, but I wasn’t aware about all these fun activities you can do there. A BIG THANK YOU because I’m looking for a nearby destination (currently based in the Philippines) that both me and my husband can enjoy. He’s going to love that jetski tour!! I’m excited to tell him about this! You should go Erica, there is really so many day and half day trips to take in Langkawi! It’s amazing! What a fantastic article. I can happily say Langkawi is officially on my bucketlist. I am in fact in Malaysia in December but only for three days so I am not leaving KL sadly. Sounds like I will need to go back to check out Langkawi though :-)! That is way too short! You should prolong your trip, and there is lots of cheap flights from KL to Langkawi. I have never been to Malaysia. I would love to go though. I would love to see Borneo more than anything else, actually. However, I must say that the skytrek adventure sounds like a lot of fun! Borneo is also amazing, you should go before the palm oil problem destroys all the rain forest. 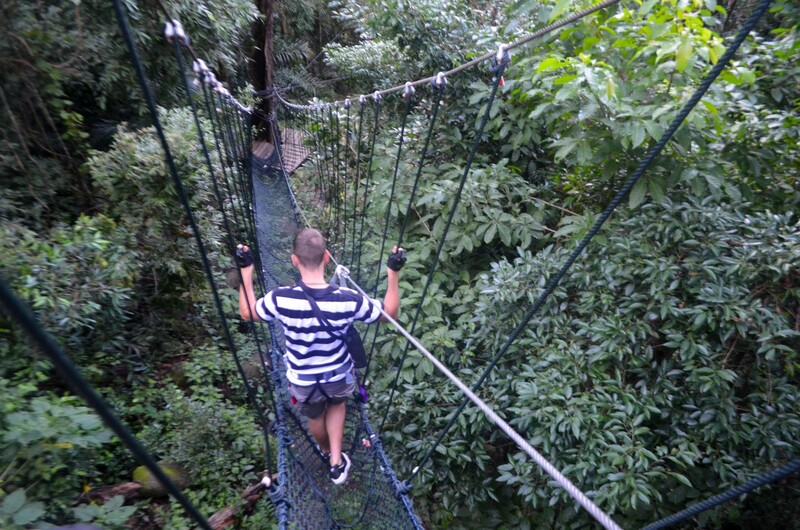 Yep, when you go to Langkawi, tree walk is a must do! I need to check this spot out when I visit Malaysia! The sky bridge looks amazing and so does the Telaga Tujuh Waterfall. Thanks for the inspiration! You should come! I went there in rainy season, and it was still amazing. Yet, you get 2-3 more hours extra when there is no rain. So dry season can be even better! 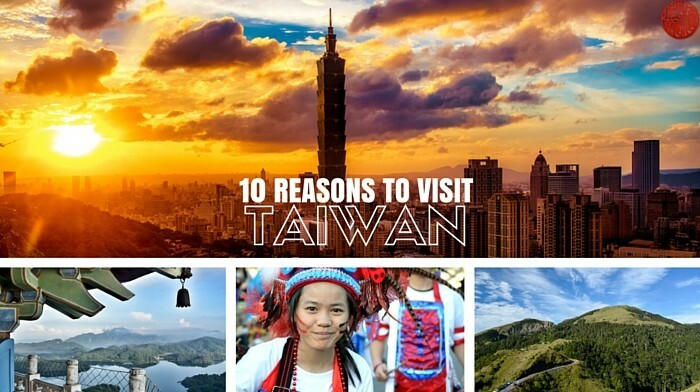 What a fantastic place with so many cool things to do. I particularly enjoyed the 3D interactive museum. 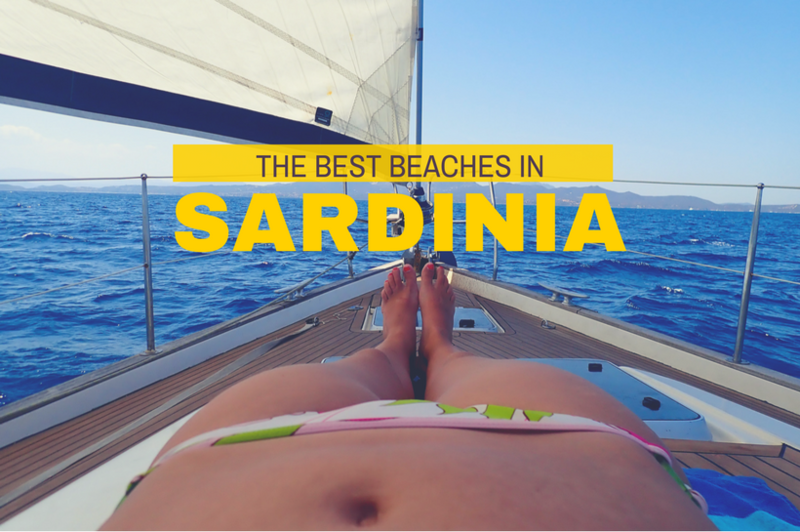 Looks like a great place to visit – thanks for introducing it. Thanks, Yen! Yeah, the 3D museum was a lot of fun! Well it does look like there is much more than what I did! The skybridge was closed when I was there so I guess it’s a good excuse to go back! The last time I was in Langkawi, I stayed in a chalet by Chenang Beach, but that was almost 20 years ago! *gulps* I’d really love to go back there soon and check out that Skybridge, especially. Everything in Langkawi sounds amazing – I love the idea of a visit to the skybridge, and the jungle walk tour sounds fab!! Will have to add this as a destination for 2016. Thanks! Looks fantastic! We rarely do activities like the jet ski tour or Skytrex, but maybe we should start. Thanks for the inspiration! Hiee, Can anyone recommend how is the weather in Langkawi in Mid August? I am planning to visit. I have not been to Malaysia yet but I will put Langkawi on my list immediatly! 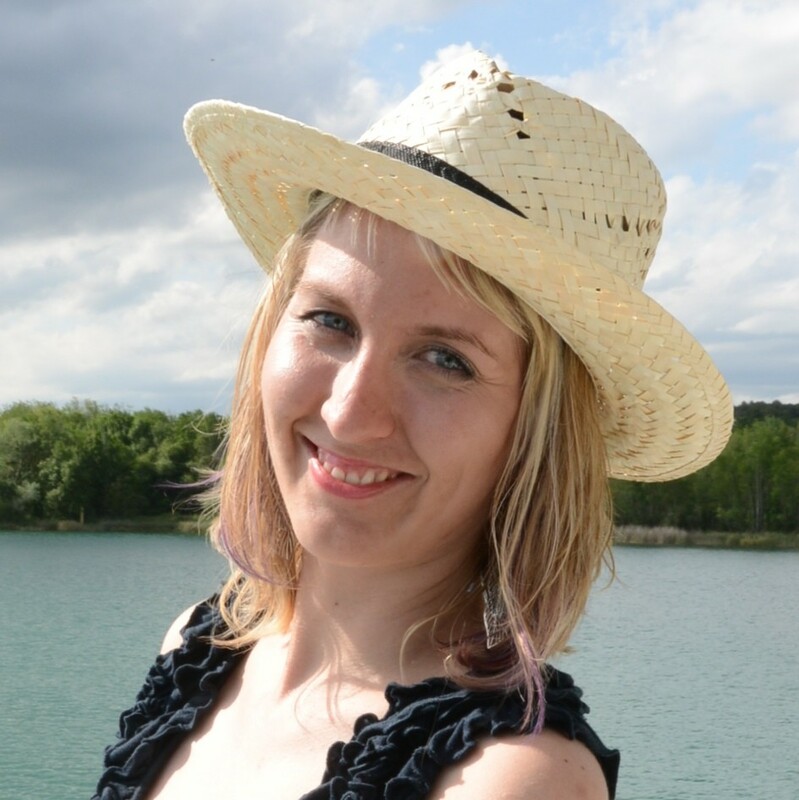 We are just planning our trip to Malaysia and your article has given us some very useful tips. Thank you for sharing. me & my family faced lifetime worst experience in kota kinabalu. sabah is the very unhealthy /unfriendly state of Malaysia. Even better to go Bali if already seen Langkawi.